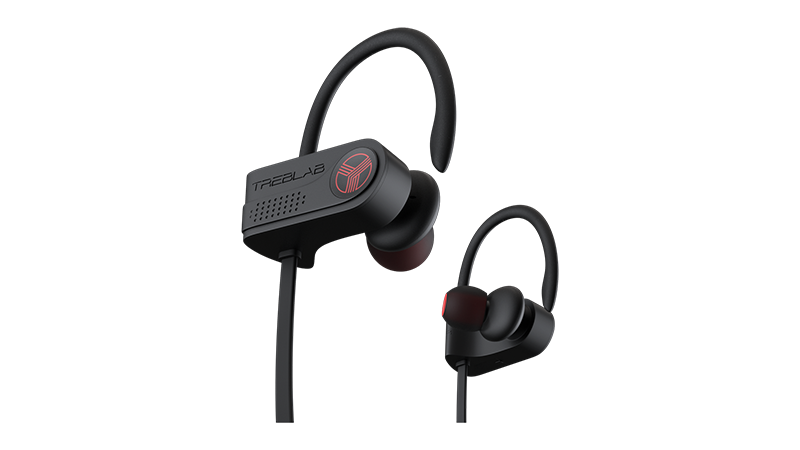 TREBLAB’s XR700 Earbuds are ultra-lightweight and offer cVc 6.0 X-Drop noise-cancelling tech with wireless mobility. Powered by 4.0 CSR Bluetooth technology and multi-device connection, they enhance the wireless sound quality to provide you with continued high-fidelity at increased volumes. Use code GZMDXR700 and save 20% to get them for $23. Full details here.